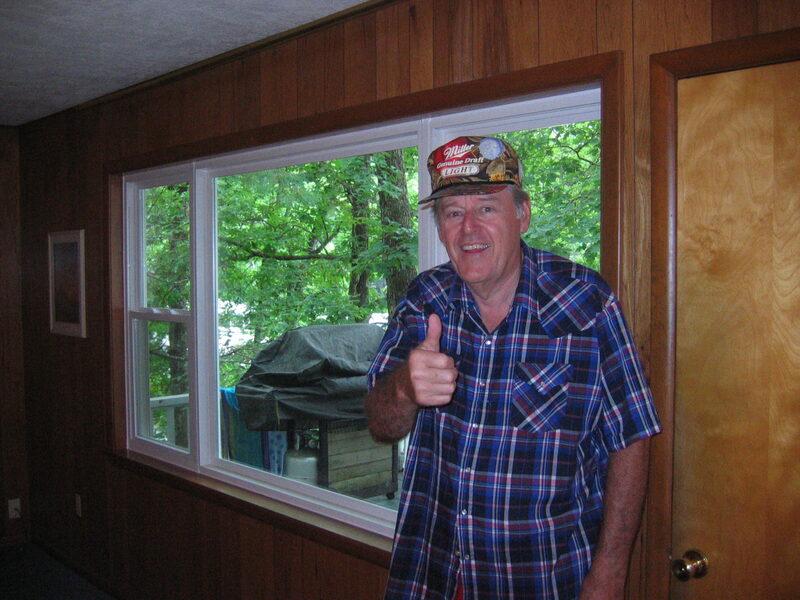 Over 40 Years of experience in the replacement window Business. 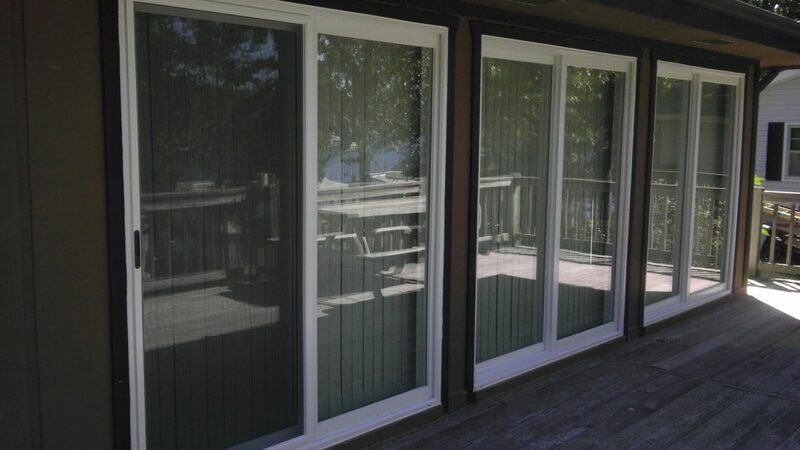 Many options to replace Patio Doors. The new Vinyl Sliding Patio Doors are an Energy Efficient and Maintenance Free option to replace old Aluminum and Wood doors that are in-efficient and susceptible to rot. Many references from Lake of the Ozarks Area jobs are available. We provide service to Lake of the Ozarks including Osage Beach, Camdenton, Lakeland, Linn Creek, Greenview, Lake of Ozarks Service Area. 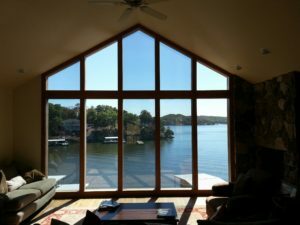 We provide New Windows, Sun Rooms, and Screen rooms to Osage Beach, Camdenton, Laurie, Sunrise Beach, Four Seasons, Lake Ozark, Gravois Mills. Eldon, Four Seasons, Sunrise Beach, Lake Ozark, Gravois Mills, Laurie and beyond. 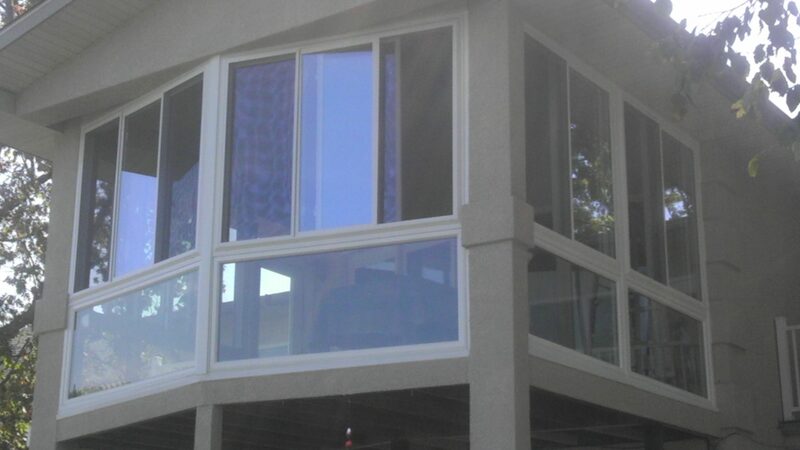 We specialize in custom new window installations with focus on detail and our customers satisfaction is the #1 priority. 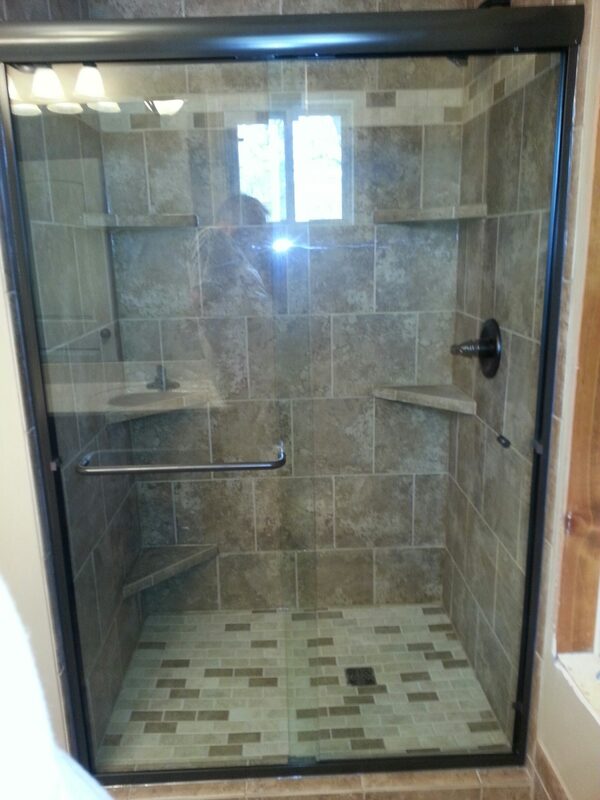 Our window and door installers treat your home with respect and leave it clean. 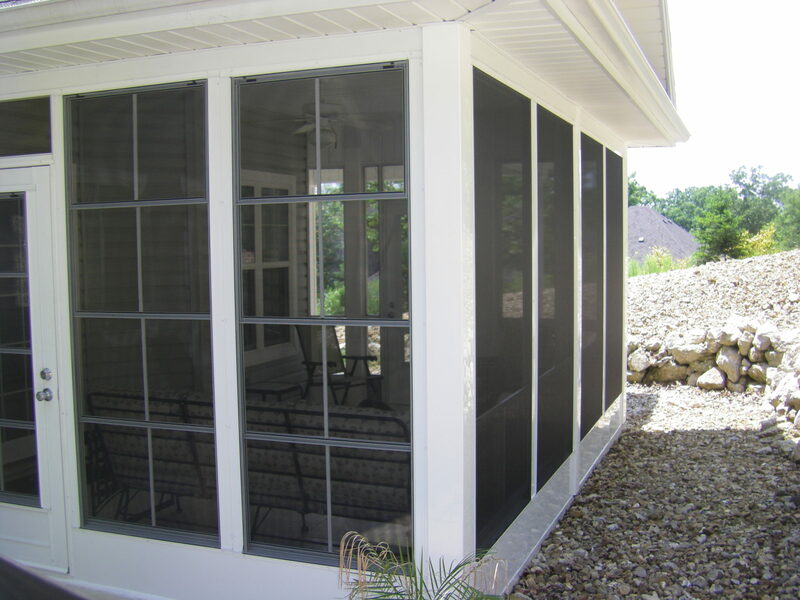 We feature a wide range of styles; from Single Hung and Double-Hung Vinyl and Aluminum Windows, Sliding Windows, Fixed lite Picture Windows, Casement and Awning Windows, Bay, Bow and Garden Window models – and even Patio and Sliding Doors, Sunrooms and Shower Enclosures. 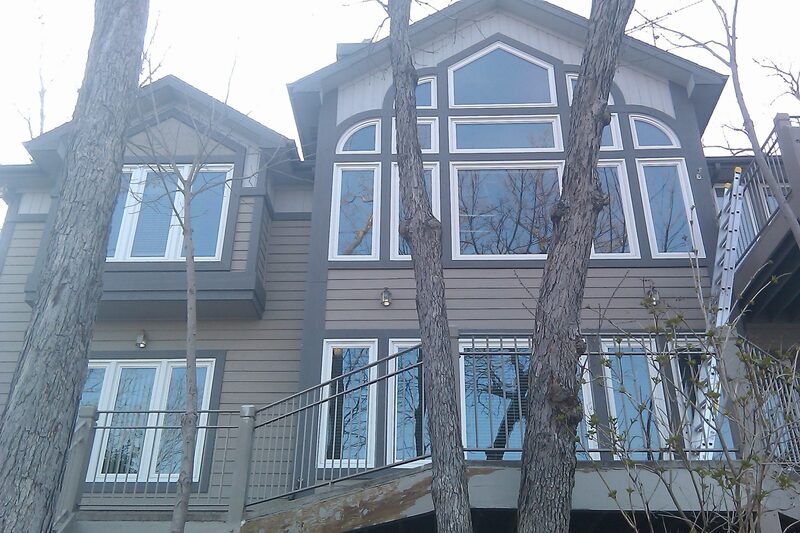 We do custom made insulated glass replacements that can give your old windows a new view. Over Forty years in the window and glass business.